With summer on the way you need to be aware that your car could potentially overheat. 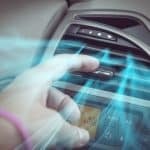 Even though it is less common with modern vehicles than their older counterparts, a well-tuned automobile can still overheat. Incidents will normally occur when excess stress is placed on the engine, such as crawling in stop-go urban traffic or climbing a steep gradient. 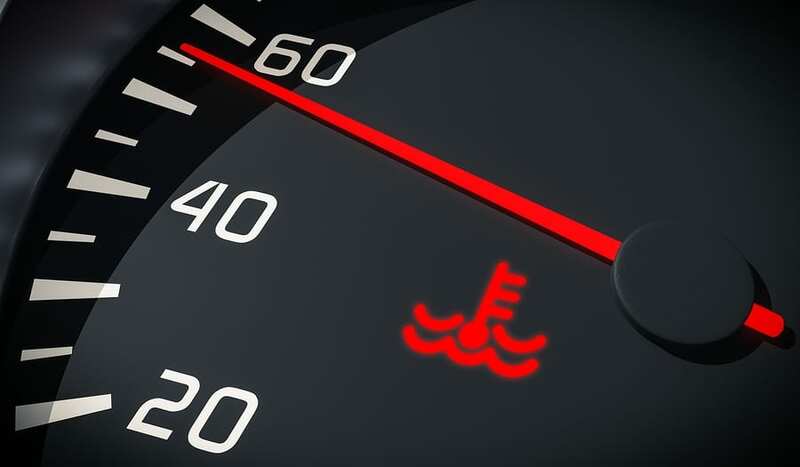 Take precautions to avoid overheating with our helpful guide, which details emergency steps you can take if your engine starts to show signs of temperature problems. Start with the basics. Always check that your coolant levels are properly topped up. Take a look in your owner’s manual and perform regular coolant flushes at the recommended frequency. Proper servicing will also help you identify any problems with the system before they become major faults. Double check your oil. This essential liquid is more than a lubricant and actually helps your engine to lose heat. If you have low oil then it’s possible that this could become a contributing factor in your engine running hot. Read how to check your oil levels here. Consider replacing your battery. Especially if it’s more than three years old. If it is no longer providing the necessary power, it may mean your engine has to work harder and overheat. Check the old unit to verify that it’s still able to do a good job. Always be prepared. When you’re going on long trips always have 1 spare gallon of coolant and 1 gallon of distilled water in your trunk. Keep an eye on the temperature gauge. When you’re out on the open road watch the dash for warning lights and if you see the temperature start to rise turn off the air conditioning to take the pressure off the engine. Don’t use the air conditioning. If the heat outside gets to record levels then you may want to turn off the air-con as this takes up a lot of energy from the engine, causing it to heat up. Also, the system uses a special coolant that needs to be cooled down by the system to provide cool air in the car. When the ambient temperature is high outside, it takes even more energy than normal to cool down the coolant. And with nowhere to dissipate this heat on a hot day, this is a cycle that can quickly lead to your car overheating. Turn on the heating. If your car is over-heating then you can actually cool it down by getting the engine to expel the excess heat from the engine into the cabin via the fan system. Whilst this might not be the best feeling on a hot summers day, it is better than sitting by the side of the road with a burned out vehicle. Stop riding your brakes. In stop and go traffic, crawl along as slowly as you can, idling it in first gear rather than going through the start stop motions of speeding up and slowing down. 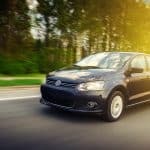 Brake drag can increase the load on the engine and lead to heating problems and if the traffic is crawling, leave some space that you can move into. Stop and rev. Stuck in traffic? Release some of the heat by coming out of gear into neutral and giving the engine a few blasts on the accelerator. Believe it or not this reduces the stress on the engine, increases air circulation, drives coolant through the system and more or less allows the engine to breathe. If the engine continues to overheat then consider the next step. Turn off your engine. If you are in heavy traffic or at traffic lights, or if there is no respite from the traffic pull over into a layby or even the hard shoulder if you think life is at risk. 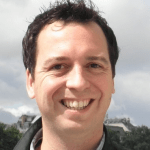 See our guide to using the hard shoulder for more information. Pull over somewhere safe – as soon as you can and turn the engine off. 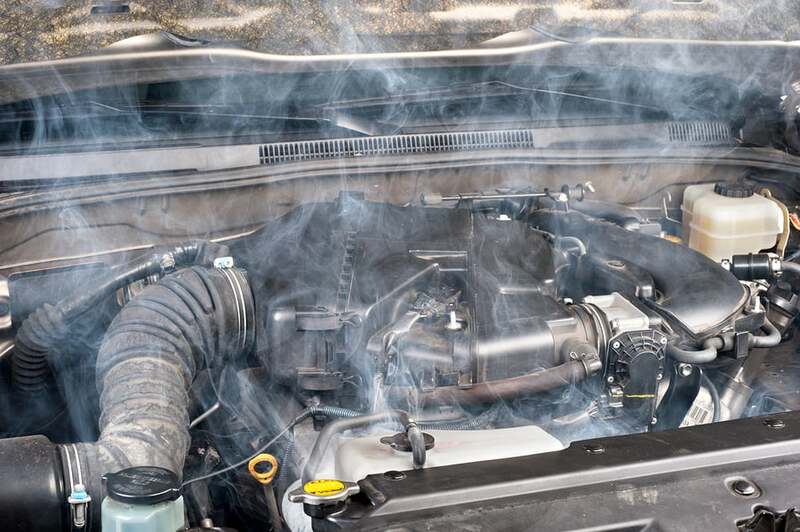 If there is smoke or steam rising from the engine you need to stop using it and putting in more heat. Pop the bonnet – and allow the hot air to clear quickly. Do not touch any part of the engine especially the coolant cap and do not even think about opening the coolant tank as hot coolant can spit out and cause you tremendous scald damage. Let the engine cool – for at least 30 minutes. Use your best judgement. If parts of the engine seem hot to the touch give it more time. This is your car at stake. Check the coolant levels – and top up the coolant with mineral water or tap water depending on what’s available. Be careful if opening the coolant tank as hot coolant could still spit out and cause you tremendous scald damage. Once your car has cooled off – turn the ignition back to the first position, but do not start the engine. If you can see that the temperature gauge is back to a normal position and the dash lights are registering the proper levels of fluid, then try to start the engine. 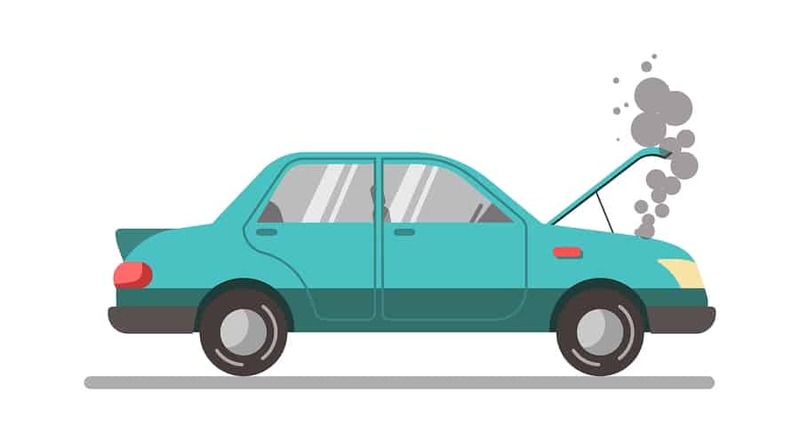 If you have trouble starting the engine – then make sure you stay on the side of the road with your vehicle and call the relevant help to get you out of trouble. Roadside assistance may be the only answer if the car is showing further signs of problems. 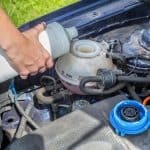 If you are having problems with continually topping up coolant then the chances are that you have a leak in the cooling system. 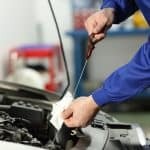 Verify your suspicions by looking for obvious signs of coolant leakage around the radiator hoses and the engine area. 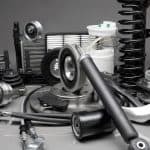 Alternatively other problems your car may be experiencing could be malfunctioning electrical cooling fans, a defective water pump or even an engine thermostat causing the engine to overheat. 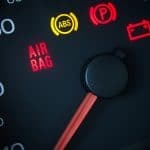 Rather than trying to drive your car, if you can see signs of any of the above problems it is better not to try to drive your car especially after an overheating incident as you may run the risk of causing major engine damage. This entry was posted in Maintenance and tagged car engine, overheating on 11 June, 2018 by Justin Smith.